I was a tomboy growing up, so my first foray into make-up was a subtle one (clear mascara in 9th grade, which was barely noticeable). I never really experimented until I was older, at which point I developed a rather unhealthy obsession with pretty much every product under the sun. My Lip Smackers collection gradually transitioned to perfumes and pink lipsticks and I&apos;ve been trying out new things ever since. 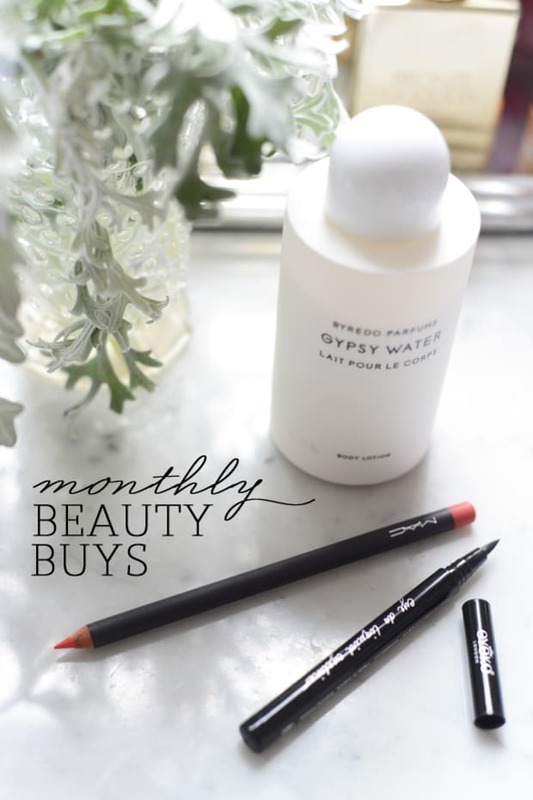 This is the first of a new series in which I document my favorite beauty buys each month. 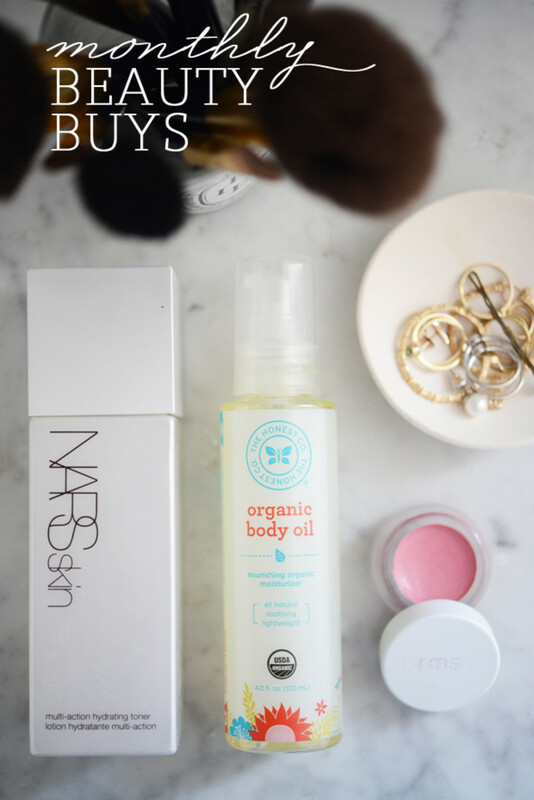 First up: what I loved most in April. 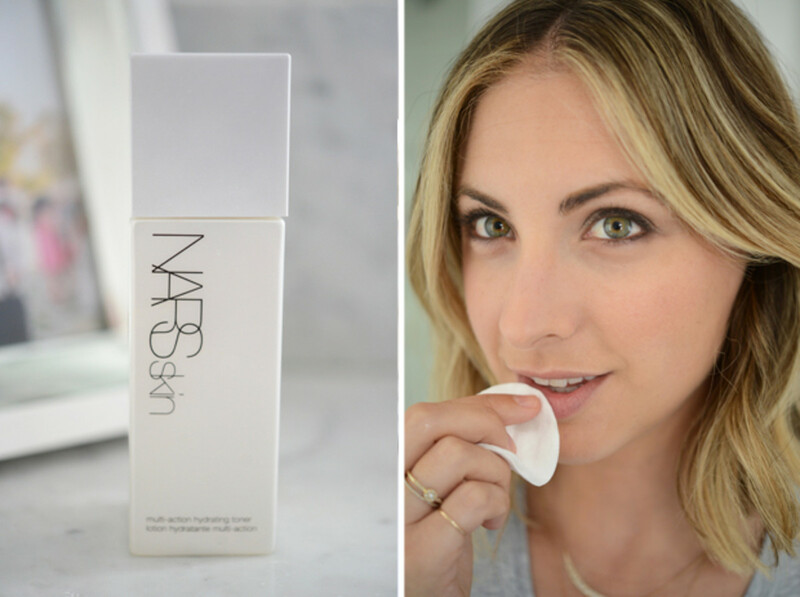 NARS toner Besides the usual benefits of a facial toner, which smoothes and brightens skin, this one is really hydrating. I have perpetually dry lips (perhaps it&apos;s linked to my aversion to water?) and sometimes when I put on lipstick, it highlights the problem even more instead of covering it up. 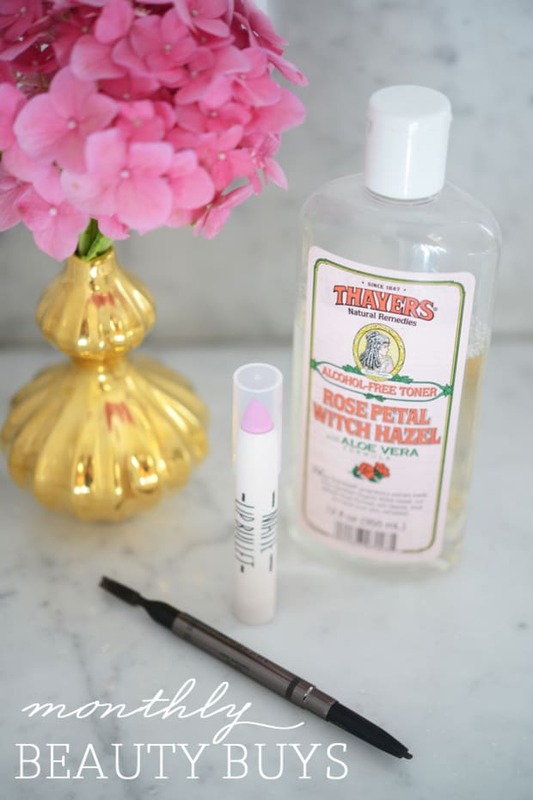 But when I bought this toner a couple of weeks back, I was told that I could also swipe it on over my lips in order to create a smooth surface, which I&apos;ve been doing every morning. The Honest Company body oil I have the best of intentions to put on lotion every time I get out of the shower, but in reality, I rarely do. Part of it has to do with laziness, sure, but I&apos;m also slightly turned off by that residual wet, sticky feeling that makes it uncomfortable to then slip into clothes. 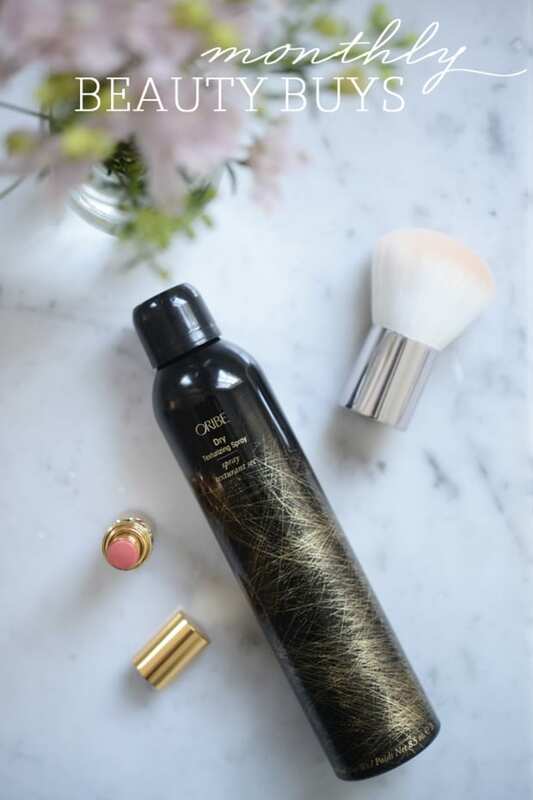 The Honest Company sent over some products last week and this body oil was my favorite discovery. 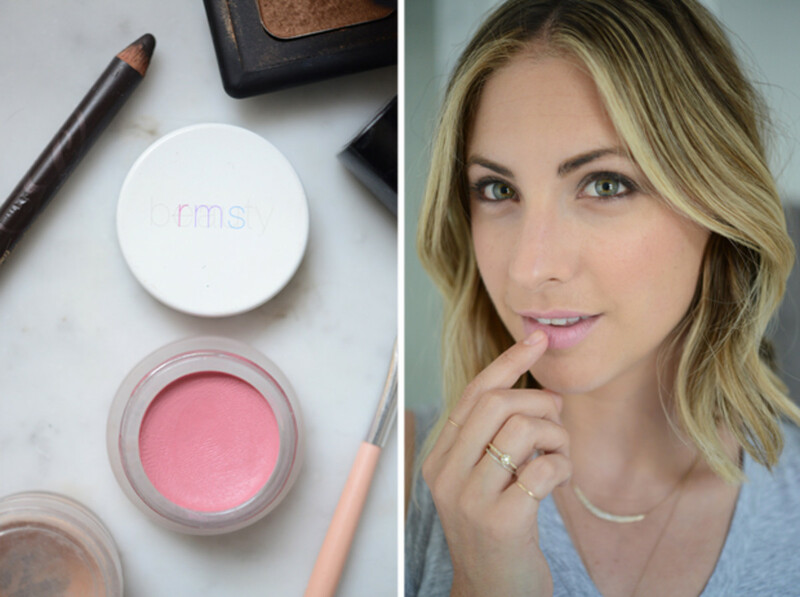 It goes on smooth, sinks into my skin, leaving it dewy at first, then just incredibly soft. RMS lip2cheek The older I get, the more conscious I am about the kind of products that I put on my skin. Besides the fact that RMS is a healthy, natural line of make-up, which makes my skin look and feel better, all of the colors are incredible. 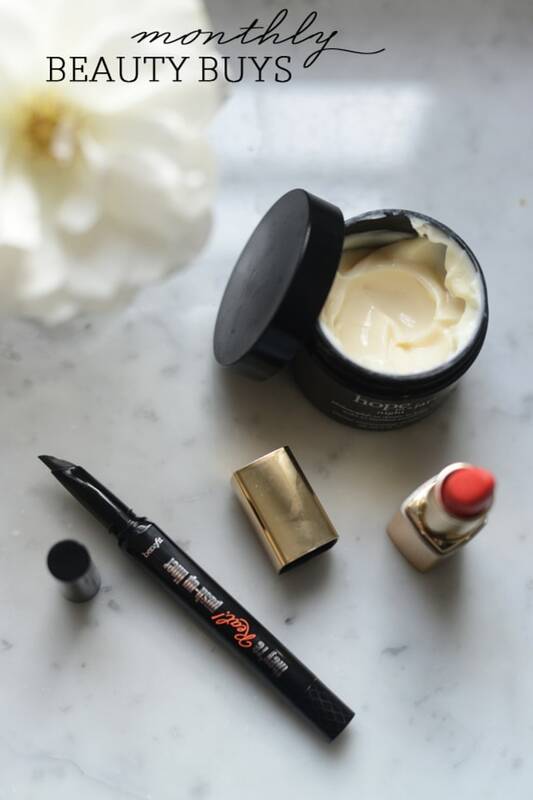 I&apos;m partial to their lip/cheek pots since I&apos;m all about a quick beauty routine and the &apos;Demure&apos; shade in particular, which manages to be a baby pink that still reads as sophisticated.